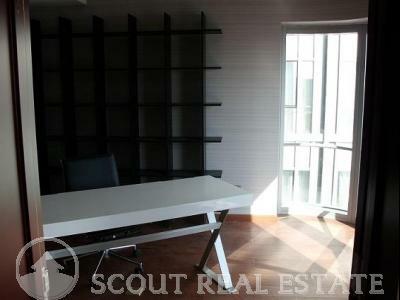 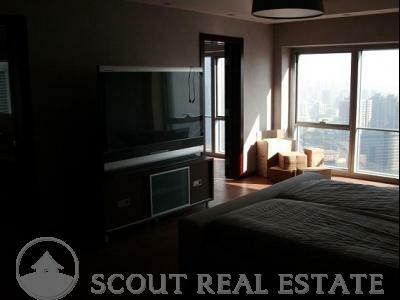 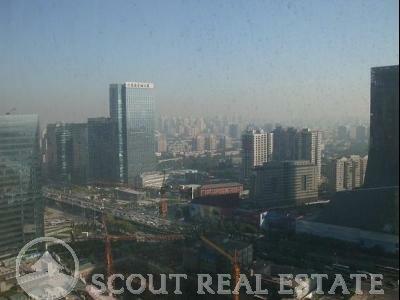 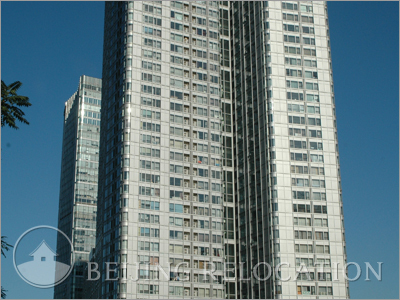 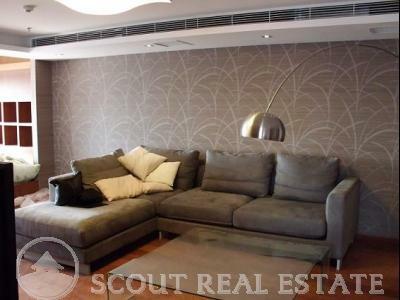 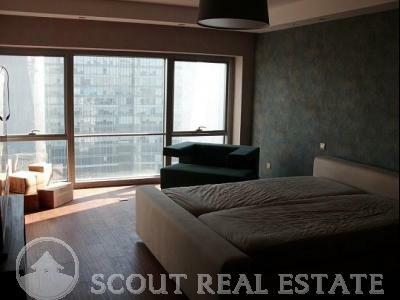 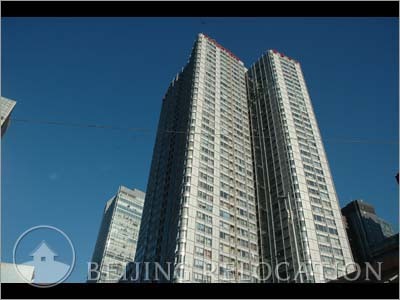 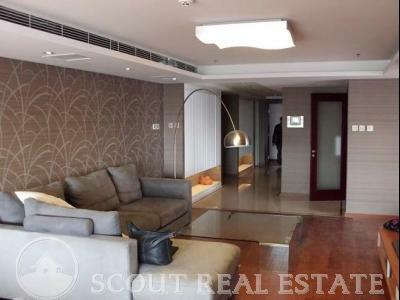 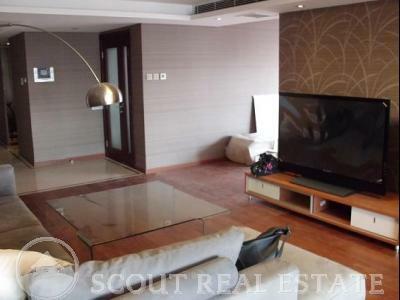 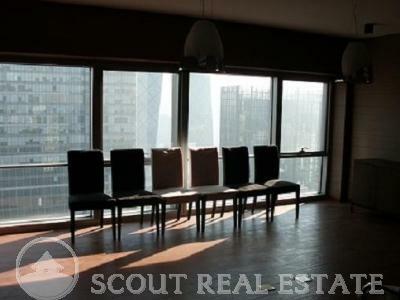 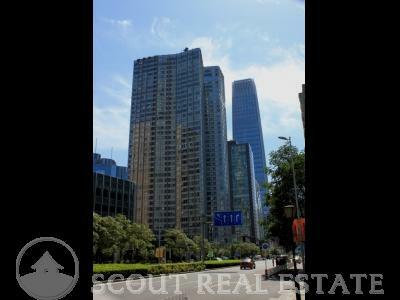 Covering an area of 92,100sqm with 13 units per floor, Fortune Plaza Beijing real estate complex boasts of large bathrooms and bedrooms, spacious living rooms, and large windows. 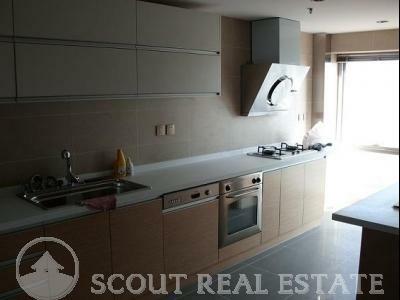 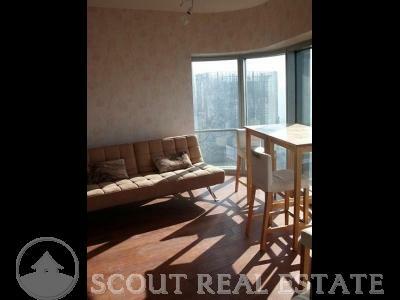 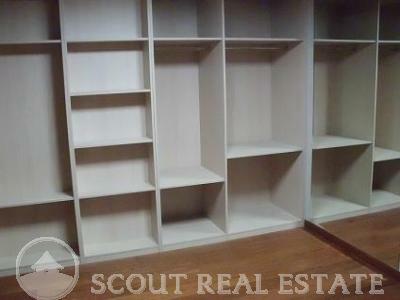 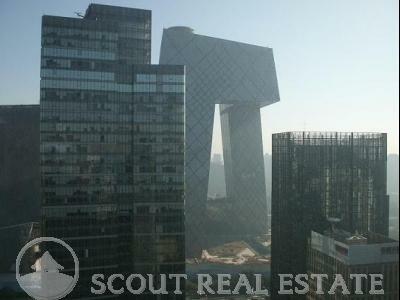 Great Beijing apartments to live in. 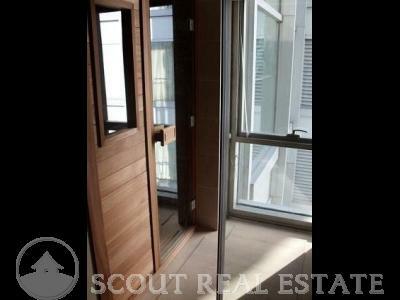 Modern clubhouse includes a gym, swimming pool, restaurant, bar and shopping center. 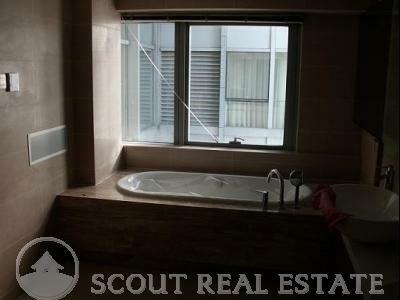 High standard Beijing accomodation.